JDP offers a wide range of aggregates that are durable and versatile. Aggregates can be used in a wide variety of applications including concrete and asphalt production, sub-base, capping and drainage systems as well as for decorative purposes. 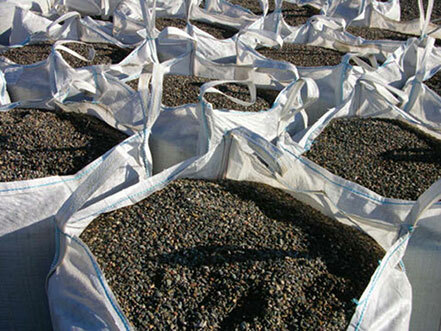 Aggregates are sourced within the local region; therefore JDP's offering may vary from branch to branch. Please contact your local JDP for details. Consult the table below to select aggregates based on application. 20/40mm Coarse Aggregate Single sized and graded coarse aggregates including: crushed limestone, crushed granite, crushed gritstone, crushed & uncrushed gravel and secondary aggregates. Can be used in concrete and asphalt production, civil engineering (pipe bedding and surround, filter media) and for decorative uses.